Live overseas? Don’t worry, you can still become a member of the Caravan and Motorhome Club from just £52*; giving you access to the largest network of sites in the UK. 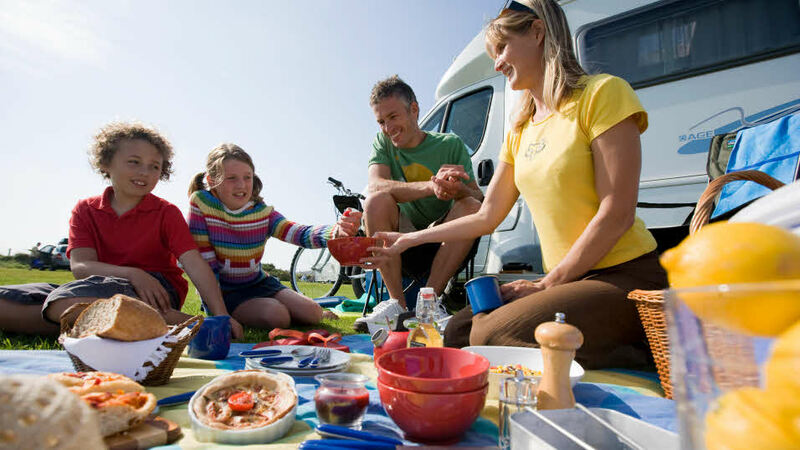 Insurances are not available – caravan, motorhome, car, overseas holiday or home. UK Breakdown and Recovery services are not included. The Club’s Legal Helpline is not included. You will only be able to pay for your membership by credit card or by Direct Debit from a UK bank account. There are still plenty of other exclusive member perks for you to benefit from. Visit our member offers page to find out more. *Price for paying by direct debit. A £10 joining fee is payable if you choose not to pay this way. Price valid until 14 December 2019.